The New York Times, Food & Wine, Bon Appetite, Gourmet, Lucky Peach,, Vogue, New York Magazine, Cherry Bombe, O Magazine, T Magazine, American Craft, InStyle, Vanity Fair, Glamour, Business Week, Brides, Martha Stewart, Elle, Elle Decor, House Beautiful, Town & Country, Interview, Paper, Time Out, The New York Observer, Business Week Centurion, InStyle Weddings, Modern Bride, New York Weddings, Bridal Guide, The Knot, Food Arts, Pastry Art & Design, Chocolatier, Billboard, Redbook, Lucky, The Daily News, The New York Post, The Village Voice, Newsday, Los Angeles Times, Financial Times, New York Weddings, Grace Ormand Wedding Style, Family Life, Romantic Times, Cartier Art, Gastromonica, Zagat, Taste, National Post, Positive Thinking, Vogue Sposa Italia, Conde Nast Brides (UK), Japan Woman, Caras, (Brazil), Piazza,(Germany), Glamour (Italy), Italian Vogue, Cartier Art (France). Oprah, Top Chef Just Desserts, Ultimate Cake Off, Today, Good Morning America, Molto Mario, Throw Down Bobby Flay, Food Network Challenge, Gossip Girl, Kings, Top 5, Extreme Cuisine, Ready Set Cook, Colin Cowie, Style, We, Oxygen, CNN, ABC, CBS, Fox, PBS, Univision. Rachel Getting Married, Meet Joe Black, Autumn in New York, The Great New Wonderful, Bride Wars, Top Five. Press related to more recent work. 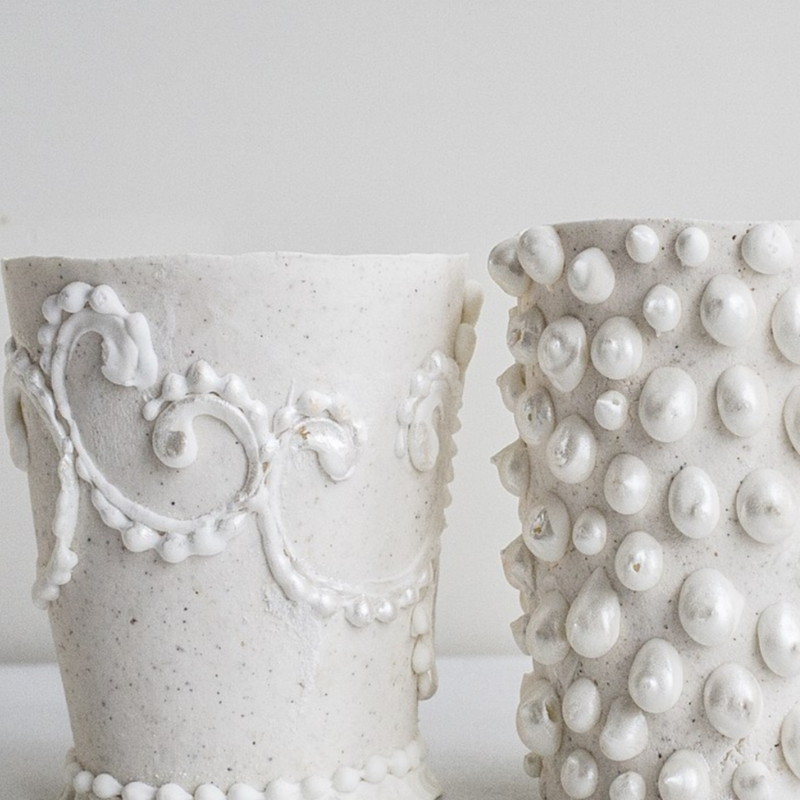 The Sweet Life: Cake Star Margaret Braun has found a second love: porcelain. "For Michelangelo it was marble, for Giacometti it was bronze. But the medium that elicits Margaret Braun's particular genius is sugar. Braun designs cake - cakes that are works of art. 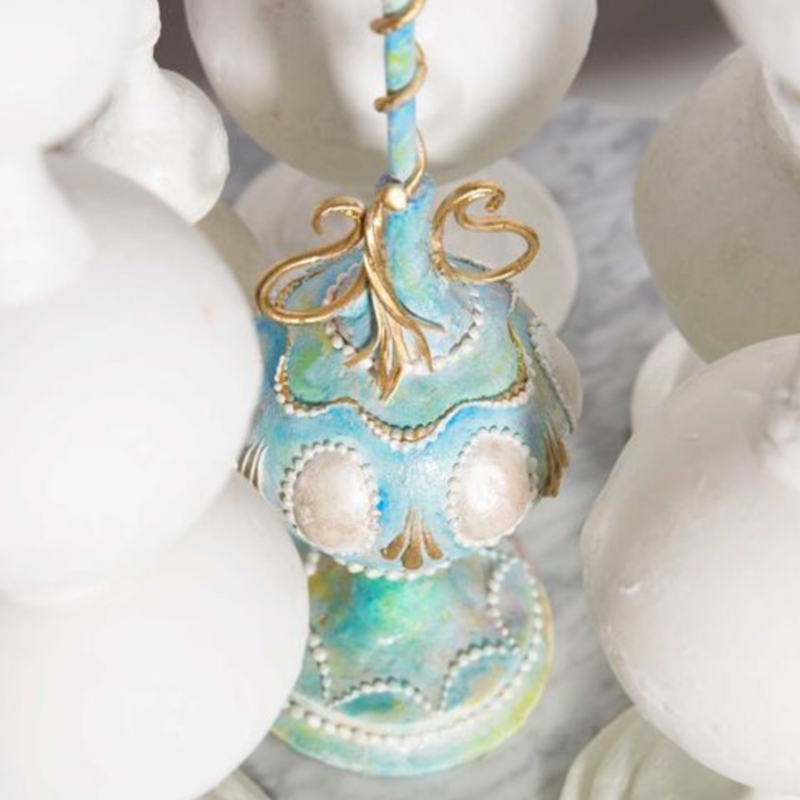 Margaret Braun is a Sugar Artist Extraordinaire" - Food & Wine "
"Margaret Braun comes across as a person well beyond the realm of her cakes, whom one would love to know better. (Her cakes) are such exquisite works of art that I'm sure people will wince in pain to see one cut " - Rose Levy Berenbaum - Author of "The Cake Bible"